Sparkling clean 1 bedroom has completely NEW KITCHEN & RE DONE BATHROOM! 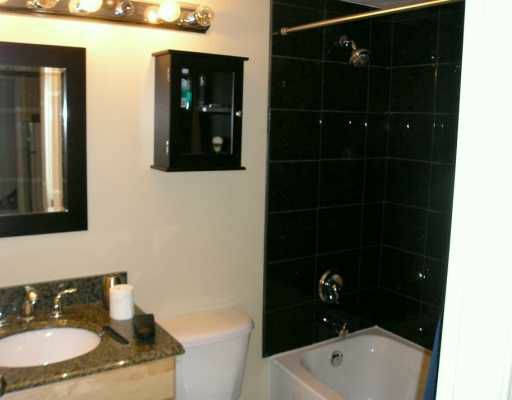 Ideal for 1st time buyer or investor, well laid out suite with Easterly exposure. 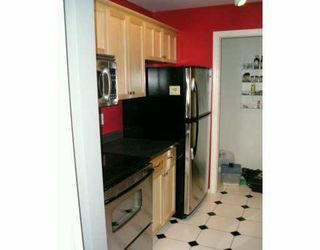 Kitc hen has S/S Appliances & all new cabinets. For Peace of Mind this building was fully Rainscreened back in 2003 and has all been re- piped in 2004. 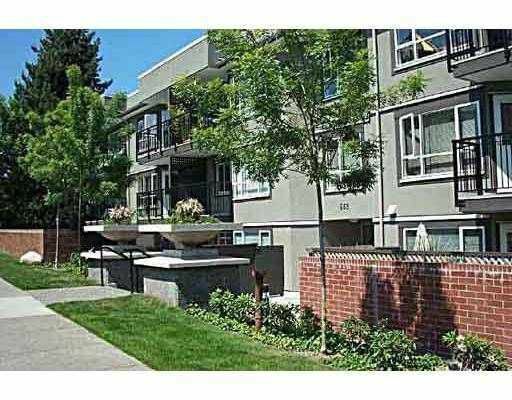 Great location close to VGH, City Square and a short 10 min drive to downtown. 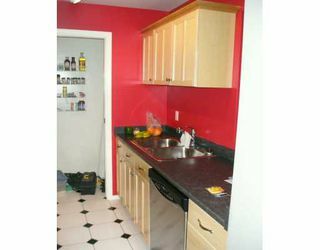 1st viewing are Sunday Feb 19th from 2-4pm.